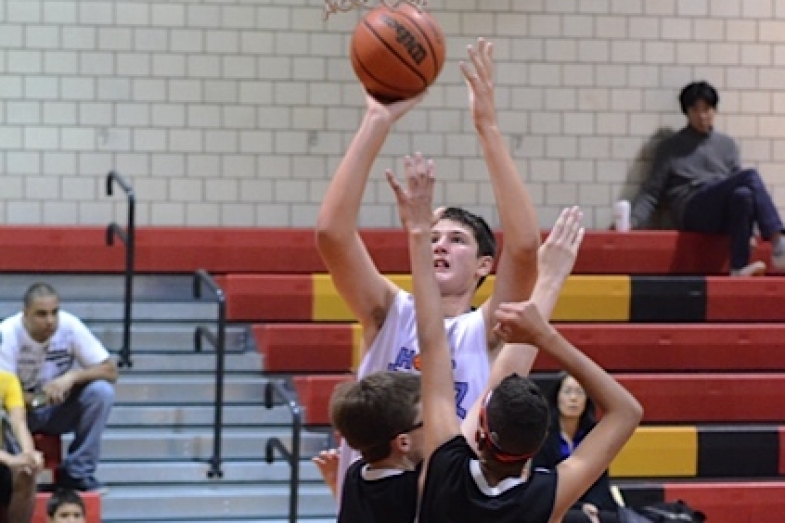 Invest in your basketball future with Hoop Dreamz Basketball Training. 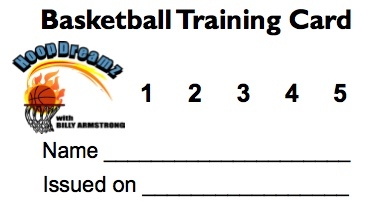 You can purchase Hoop Dreamz Training Cards from the trainer directly at the time of the lesson. *These prices refer to semi-private lessons only. Training cards can be used on private lessons along with a up charge of $25 (10 class card) or $20 (5 class card). Purchase a training card today and get started on making your Hoop Dreamz come true!